If you were unable to attend our tryout sessions, but still want to play club soccer this spring? We still have room for new players! Mt. Prospect, IL.--Green White Soccer Club is proud to announce the hiring of a new Director of Coaching for the youth program. Mostafa Edders comes to the program with thirty years of coaching experience. 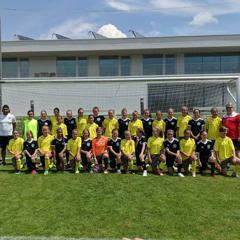 Edders is an A-license level coach who has coached boys, girls, men and women at the youth, academy, state, international, and professional level. Mostafa even played for Green White’s First Team many years ago, and that experience played no small part in his decision to accept the position. The Green White board interviewed many excellent candidates, but Edders really stood out. As a player, he played professionally in Morocco and France, and was a member of the Moroccan National Team. 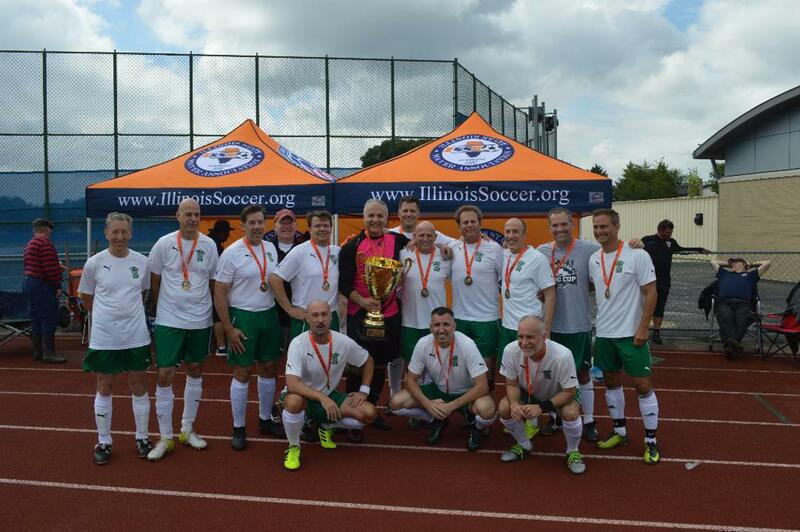 As an administrator, Edders was the DOC of the Hawks in Oak Brook for many years, and was responsible for creating the Hawks Cup tournament Green White teams participated in for many years. 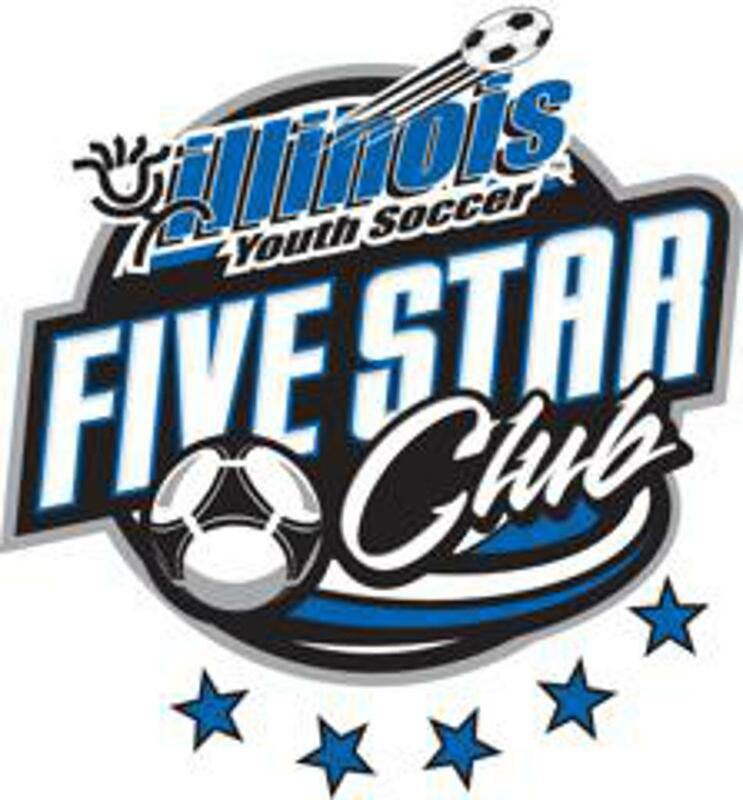 As a coach, he has been with the ODP program for many years, coaching alongside former Green White and Illinois Youth Soccer Association DOCs Frank Speth and Adam Howarth. Both men heartily recommended him for this position. Green White also would like to thank Maninder Gill for taking on the interim DOC position over the past few months. Mindi has been an important part of the Green White family for nearly five years, and the club is incredibly appreciative of his hard work under difficult circumstances. If you see Mindi please pass along your thanks and appreciation as well. He has worked so hard with the players, coaches, and Mostafa to make this a smooth and seamless transition. Over the next few weeks and months Mostafa will be observing all of the players to get to know everyone. 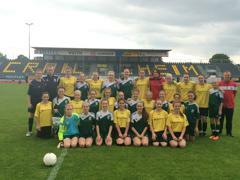 He can be reached via e-mail at medders@greenwhitesoccer.org. 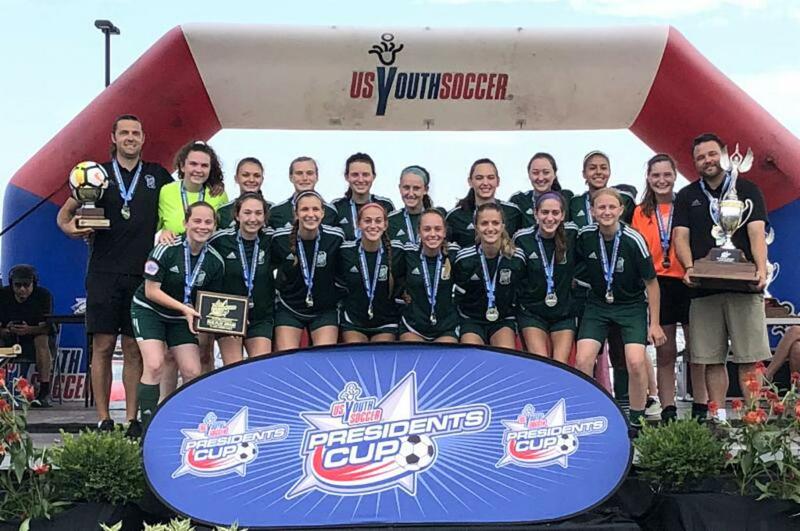 After three years in a row of coming oh so close to the state President’s Cup title, this year the Green White 18U Girls were granted an at-large bid to represent Illinois in the regional version of the President’s Cup in Cincinnati. They took full advantage of the opportunity, and qualified for the national version of the Cup--an incredible achievement. But they weren’t done yet. In the U.S. 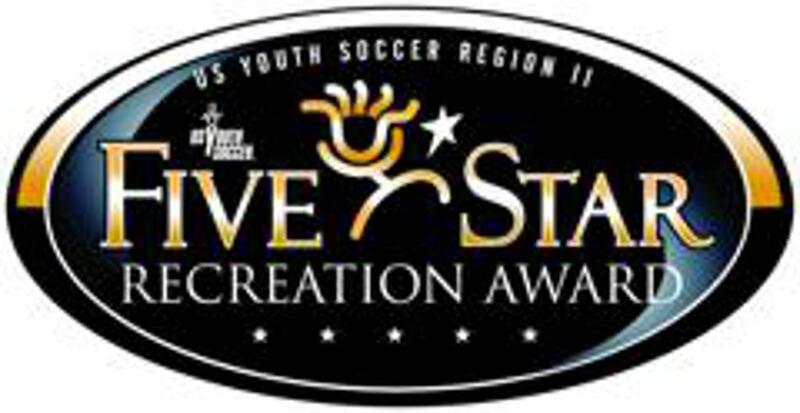 Youth Soccer National Presidents Cup 18U division at Grand Park Sports Complex in Westfield, IN in July, Green White went 1-1-1 in the preliminary games against teams from Pennsylvania, North Carolina, and Idaho, and qualified for the national final. The dramatic final was a rematch with the Sting Timbers from Idaho--a team they had lost to the day before, but this time Green White triumphed, with an incredibly exciting 1-0 win after a goal in the 68th minute by Dylan Van Fleet (Maine West). It was an emotional journey for the girls. Earlier in the year they had lost their team manager Joe Welk, and had dedicated their season to him. He was certainly watching from above as the girls and coach Jay Bulev hoisted the National President’s Cup! Green White has been a partner with the Mount Prospect Park District for more than 30 years.